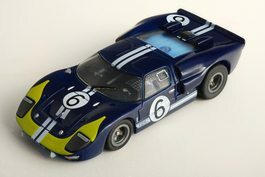 So You Thought 1/64th Scale Couldn't Get Any More Realistic . .
Now, AFX introduces Collector Series – CLEAR. Cars that feature clear windshields and detailed interiors. You’ll be amazed at the difference it makes. And only AFX has it! AFX achieves this by molding the body in clear material and then painting over everything except the areas that should be clear. This gives you clear windshields without the need for separate, bulky, glued in parts. A first in 64th scale. And what do you see when you look through those clear windshields? Realistic printed color interiors: seats, spare tires, carburetors, whatever was in the real car.